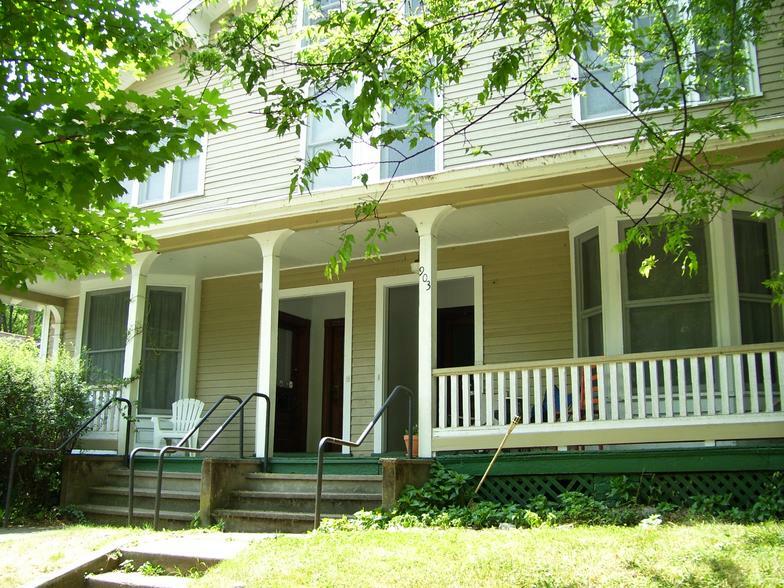 Luttrell St. Apartments are located in an older Victorian style house in the North Knoxville Historic Neighborhood. They are walking distance to downtown Knoxville and convenient to UT, schools, shopping, hospitals, bus lines, and interstates. The downstairs apartments are 2 bedrooms with bay windows in the LR and open onto the front porch and back yard. Each apartment has a lovely tile fireplace, which is a nice decorating touch. High ceilings and long windows offer additional individual decorating opportunities. The upstairs apartments are 3 bedrooms and have a long private porch area on the back. Backstairs give access to the shared back yard space. Attic storage is also available for the upstairs. Long hallways and tile fireplaces offer decorating opportunities for these apartments, also. Double click the above picture to take a virtual tour. Have questions about Williamsburg? Click my picture! 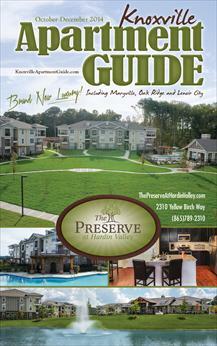 Find more Garland Realty & Management properties in your current Knoxville Apartment Guide.